AMD is a leading chip manufacturer. It announced its highest profitability recently in the past 7 years. Even the California based technology company informed its shareholders that it is expecting lower revenue in 2019 in the first quarter. It may be partially be assigned to reduce the sales of GPU firms to cryptocurrency miners. AMD made 1.42 billion dollars revenue in 2018 and earned almost 6.48 billion dollars. And in 2017, it reported approximately 5.25 billion dollars revenue. AMD’s revenue in the quarter fourth, 2018 was about 20 million dollars less than what they expected. AND’s CEO, Dr. Lisa Su said that they had delivered their second straight year revenue growth, their market growth shares, gross expansion margin and profitability improvement which is based on their highly rated performance products. Dr. Su also earned her Ph.D. in electrical engineering from MIT. She said that AMD had doubled its EPYC processor shipments. EPYC’s are the processors which are manufactured by the AMD for the data centers. AMD is well known for its financial outlook of the reports. It delivered a record of GPU datacenter revenue in the fourth quarter, 2018. The absence of the blockchain related GPU revenue growth report which mentioned AMD is expecting the revenue of 1.25 billion dollars in the first quarter of 20419. In the financial statement, it reported that the figure value can decrease to 12% and 24% to the over years. It also stated that the AMD Company made almost no revenue from the cryptocurrency network. The decrease is supposed to be driven by continued softness in the business sector. The year over year value can be decreased, which is also expected by graphical sales due to inventory, GPU revenue absence, and low memory sales. 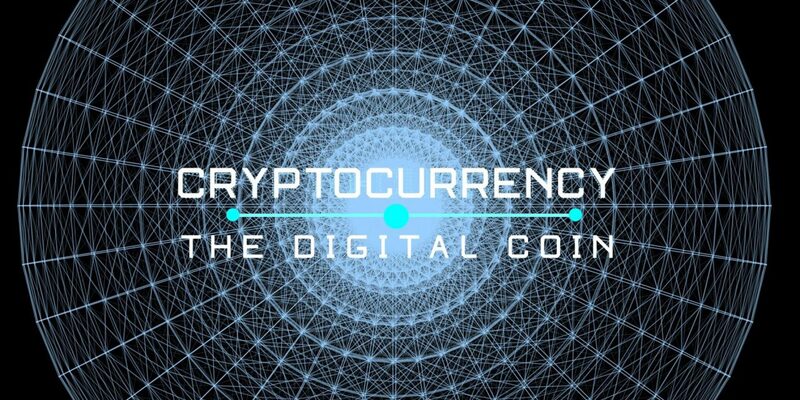 AMD reported that the revenue from the crypto network and the digital market would be near to zero in the third quarter of 2018. After this, AMD earnings from the crypto world had skyrocketed which is because of the bull share market. Dr. Su had expected that there would be some leveling off the digital market in the firm and it is going to be unstable and demand could change unexpectedly. A year ago, the situation on the mining hardware market was different. Jon Peddie Research shows that in 2017, miners bought 3 million devices for more than $700 million, with Bitmain having the estimated share of $3-4 billion, which surpassed Nvidia’s and AMD’s revenues for the same period. The increase in the supply of GPU cards, which was observed in the second quarter of last year, can be primarily linked to the growing demand among Ethereum (ETH) miners, according to Jon Peddie Research. A similar leap was already seen in 2013 as a result of a massive purchase of Bitcoin and Litecoin by miners.